This mode holds a value in a particular cell to prevent any further changes to it and its base values, through either direct changes or splashing the value. First, select a PALO.DATA* cell (unlocked). 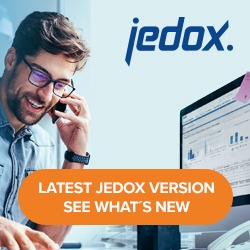 Then start the Planning Assistant by using the context menu in a Jedox Spreadsheet or the Planning Assistant button in the Jedox Ribbon of an Excel Spreadsheet and select Type Hold. The start cell is preselected. To create a hold on it, click Execute. The target cell for the hold can be changed in the Planning Assistant by selecting the corresponding elements. With the Planning Assistant, holds can also be created for cells that are not displayed in the current view. Additionally, holds can be set on more than one element within a single dimension. For more information on holds, see Setting Holds and Using the Hold Manager.